On Wednesday at 10:29 am ET, SpaceX will attempt to land its famed Falcon 9 rocket on a drone ship in the Atlantic for the fourth time in a row after launching not one but two satellites into space. 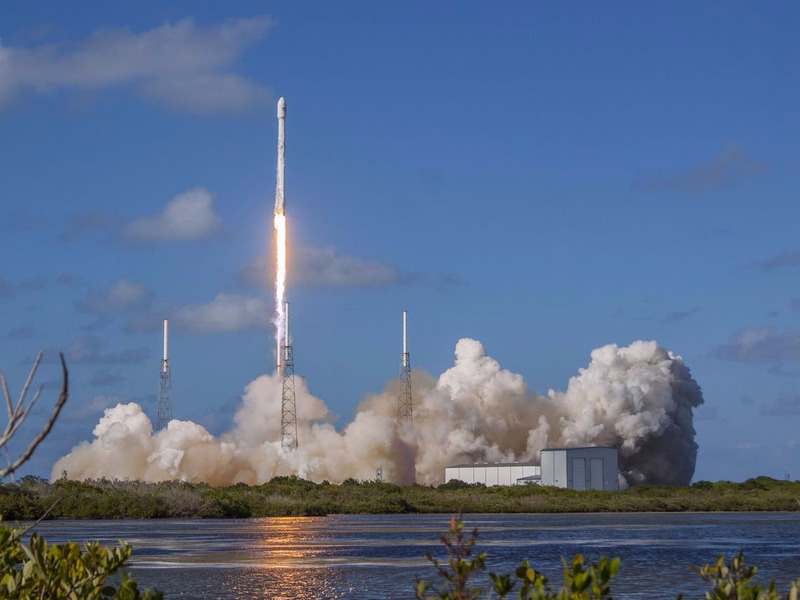 The rocket will launch out of SpaceX’s launch site in Cape Canaveral, Florida, travelling twice as fast as a speeding bullet. It will carry Paris-based Eutelsat’s 117 WestB and Bermuda-based Asian Broadcast Satellite’s (ABS) 2A satellites into orbit. The latest weather forecast looks good for the upcoming launch, with only a 20 per cent chance of unfavorable conditions, Florida Today reports. As usual, SpaceX will host a live webcast of the launch.